In two weeks time, we may know a lot more about the 2017 Carmine Hose—and the nature of the AL East race. 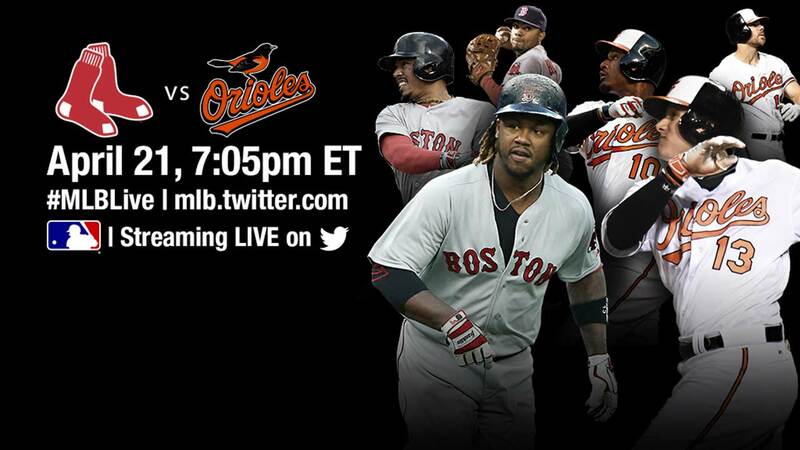 Starting tonight, seven of the next thirteen Red Sox games will be against the Baltimore Orioles. The O's have been a bit of a surprise so far—sitting atop the division with a 10-4 record. While it's early, they've been a good road team—going 6-3 so far away from Camden Yards. One of their unexpected heroes is Trey "Don't Call Me Henry" Mancini—who leads the team with 4 HRs. Catcher Wellington Castillo leads the team in hitting with a .326 average—and Adam Jones is (as usual) just plain consistently good on both sides of the ball. Dylan Bundy and old friend Wade Miley have been the best starters—although the mercurial Ubaldo Jimenez has been better of late as well. This next stretch of games—especially against the Birds—may be very telling.